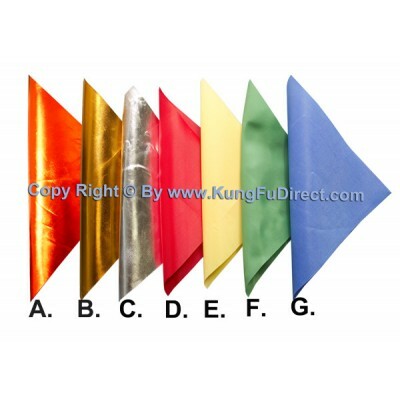 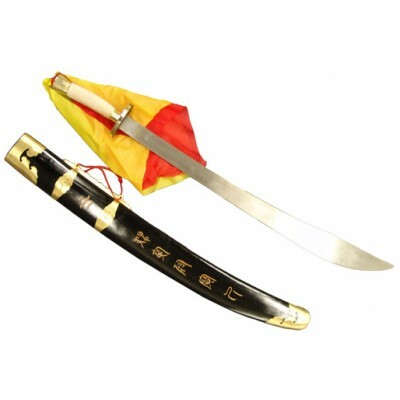 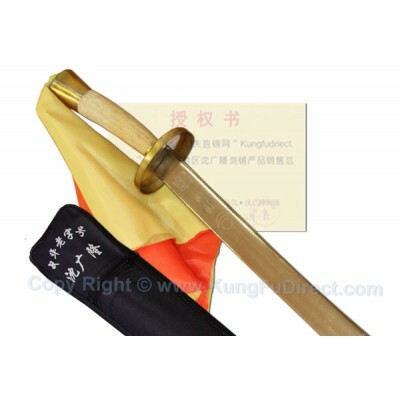 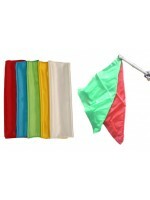 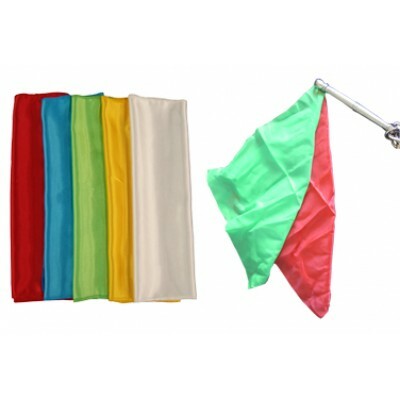 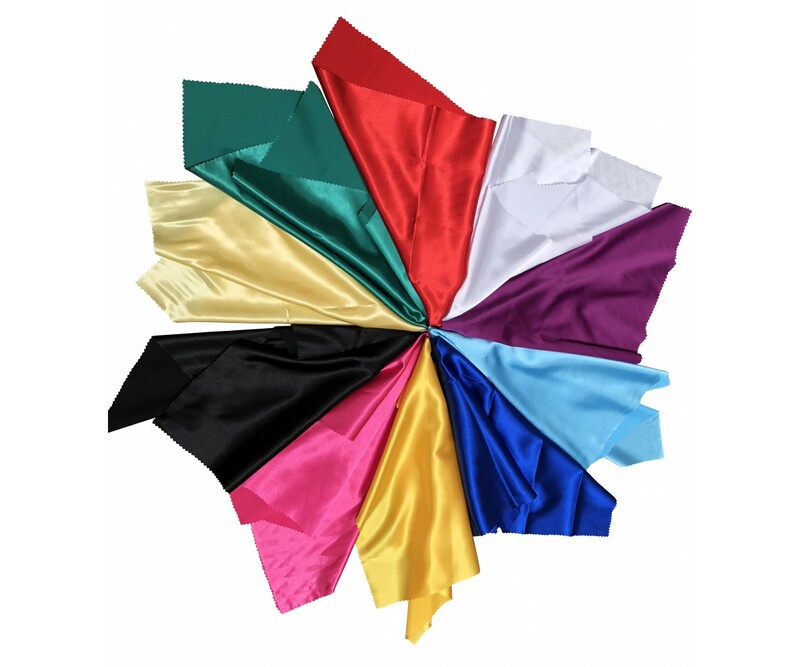 Sword Flags are made from 100% satin, and are the perfect addition for any tai chi or wushu/kung fu broadsword. 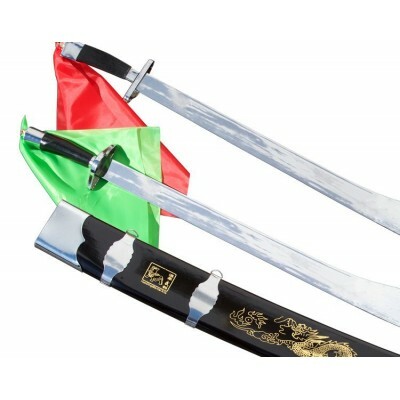 Small Size: 19" X 10"
Standard Size 19" X 19"
This Traditional Broadsword, part of the LONG QUAN Shen Family ( 沈广隆） swords of the Dragon Well weap.. 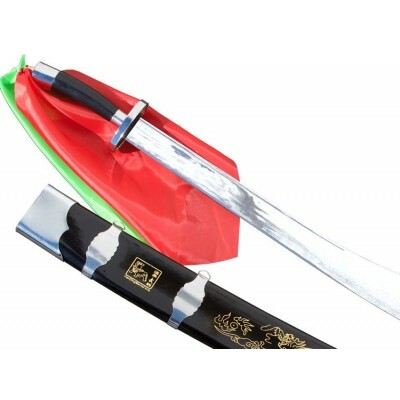 This is sword is for beginners to professionals for everyday practice or demonstrations. 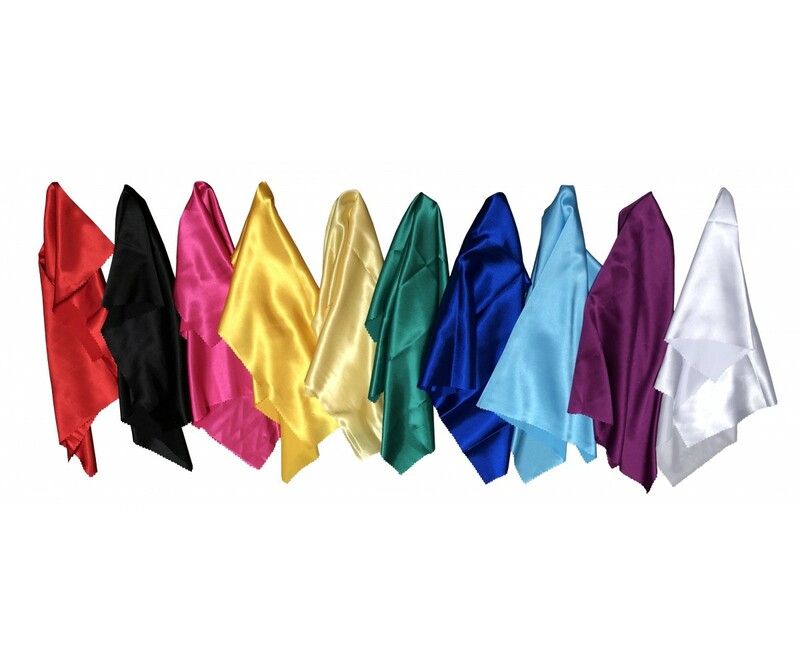 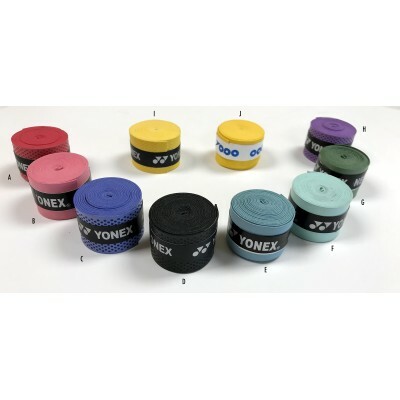 The s..
Made from 100% satin for swift flowing sword motions and better sounding swinging action when used o..
Made from vinyl, for swift flowing motions and better sounding swinging action when used on Chain Wh.. 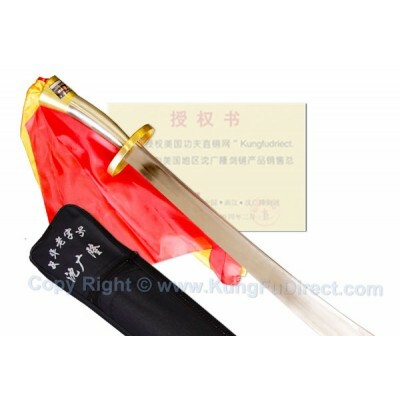 THIS IS a Twin SWORD With Half Handles as well as scabbard. 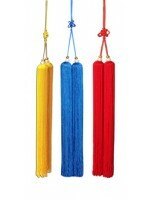 It IS FOR BEGINNERS TO PROFESSIONAL..